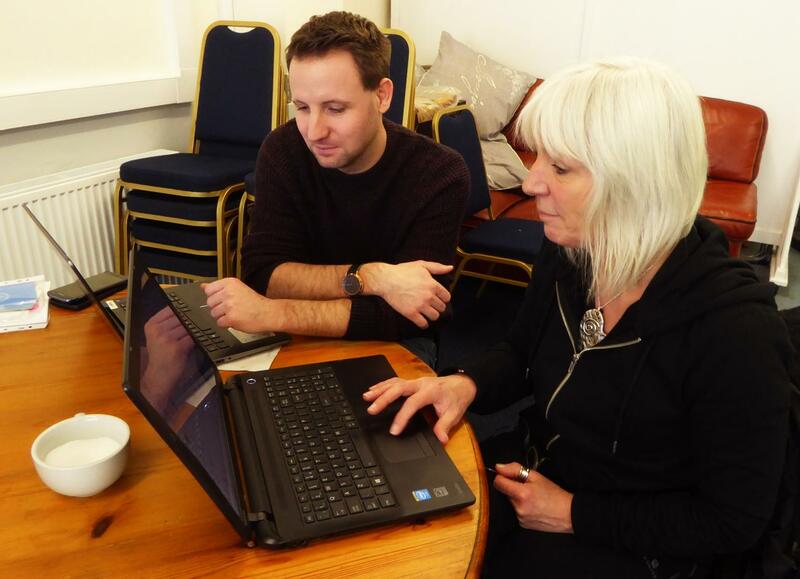 Technical advice, support and training is on offer at four free Digital Drop-in sessions in Plymouth. Anyone with digital questions, problems or a thirst to find out more can drop in to the sessions and get advice on navigating the internet, using mobile phones and emails, basic computer maintenance and social media. The Drop-In sessions are offered free of charge by Positive People, funded by the European Social Fund and the National Lottery, through the Big Lottery Fund. 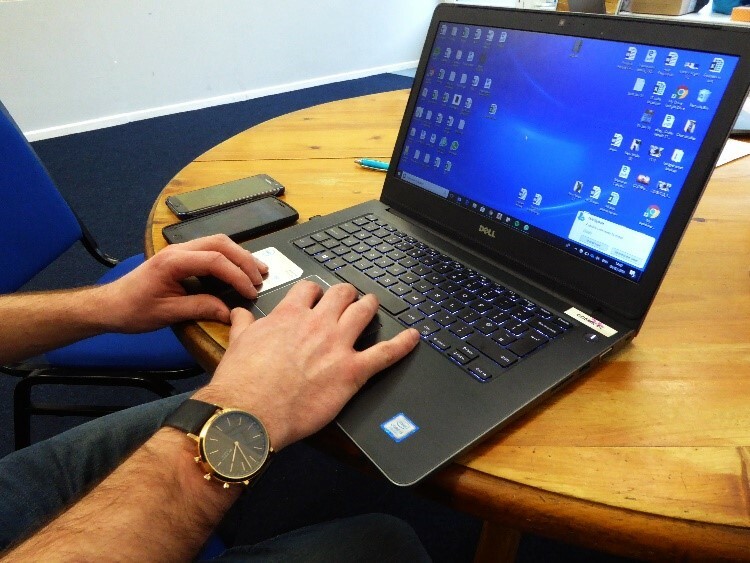 The Positive People programme helps individuals who are out of work to build skills, confidence and motivation by developing plans for their future and learning digital skills. The Plymouth Digital Drop-Ins are held at Moments Café, New George Street from 9.30am to 12 noon and at Devonport Live Café on George Street from 1pm to 3.30pm on Thursday 8th and 22nd March 2018. For more information visit www.postive-people.org.uk or call 01404 548 405 and ask for the Positive People team.